I will do anything to narrow the chasm that separates the kind of man Paul Newman was and the kind of man I am. I jumped at the chance to drink the same beer Paul Newman was drinking in the movie Sometimes a Great Notion (based on a novel by one of Oregon’s trippiest natives, Ken Kesey). 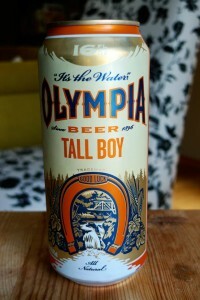 Olympia Beer was a Pacific Northwest staple for many years. Originally brewed in Tumwater, Washington, a town in the same county as Olympia and located near the mouth of the Deschutes River. 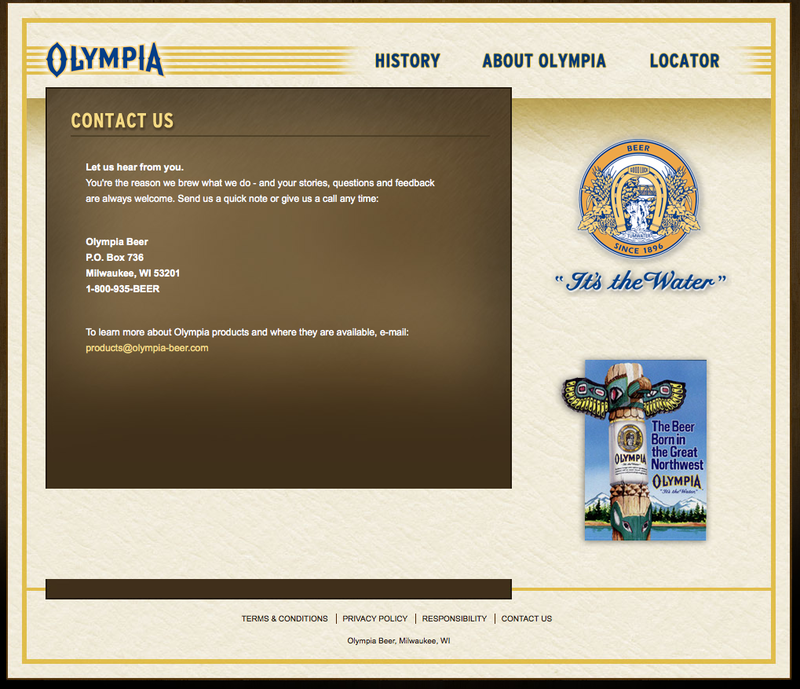 Olympia was the beer of choice around these parts before Portland became the microbrewing capitol it is today. I wanted to have that much fun. The next time I was at my local organic grocer, I spied a six pack of the beer featured in the 30 year-old film and snapped it up. It took every ounce of self-restraint I had to keep myself from cracking one open on my drive home. But I stayed safe, opting to speed home, screech to a halt outside my house, ignore the bags of groceries sweltering in the trunk, grab the six pack and sprint inside, landing with a thud on the couch. When I popped the tab on my very first Olympia beer, my expectations were sky-high. How did it rate? Well, I found myself let down by the taste of what could charitably be described as Near Beer. After a few sips, though, I began to wonder if what I was being disappointed by was, in fact, my own Portland-dwelling beer snobbery. I finished the thin, metallic brew. Was it me? Am I so used to beer with bizarre spices, aged in bourbon casks, that I cannot enjoy a simple American brew? Like so many small old breweries, Olympia was bought then bought again until it was only a label owned by one of the three major beer companies. 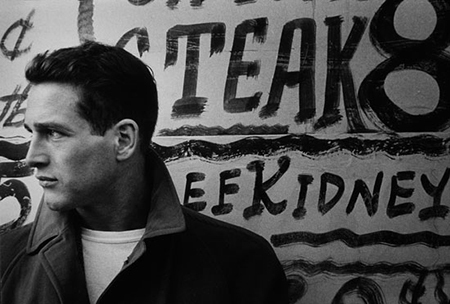 My disappointment was not so much for a beer I didn’t especially like, but for the fact that I’ll never get to be Paul Newman by drinking the same beer he drank. At least I still have his salad dressing. This post had me soaring, and now there’s just melancholy.